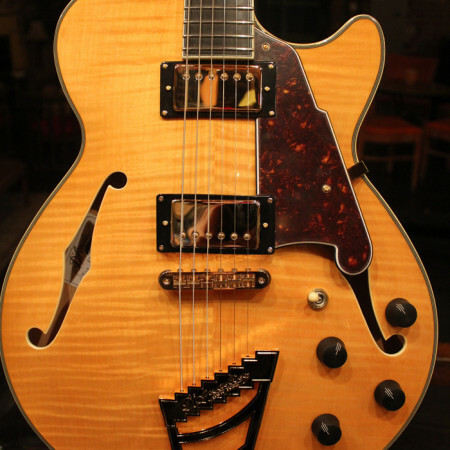 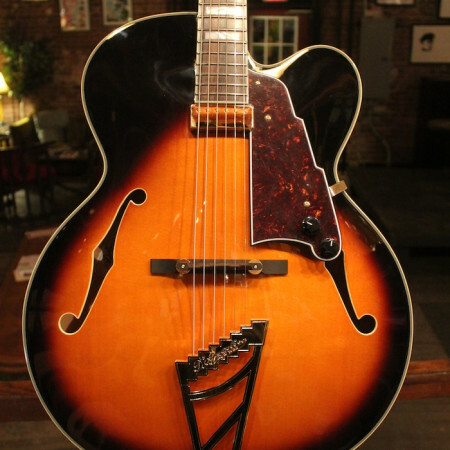 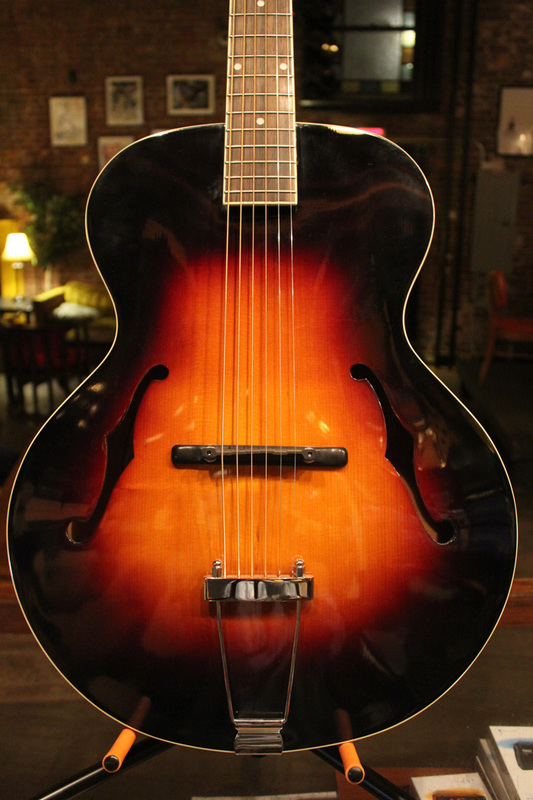 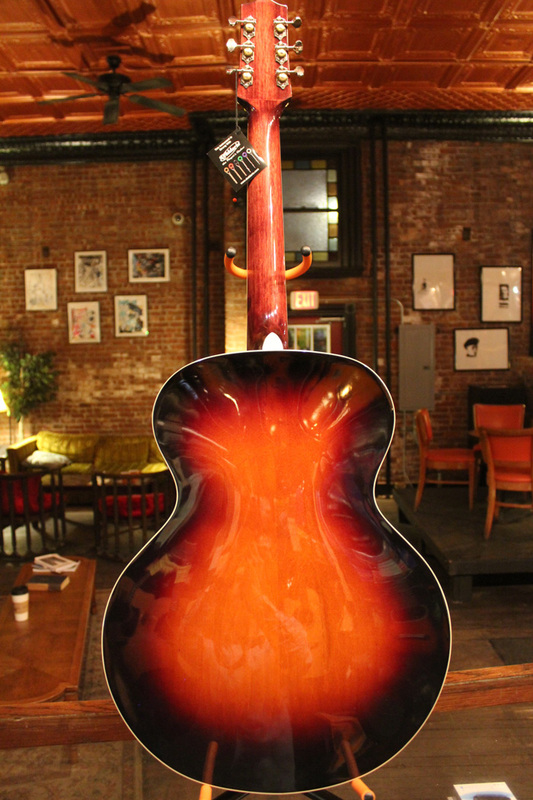 The LH-300-VS is a replica of original archtop acoustic guitars from the 1920’s. 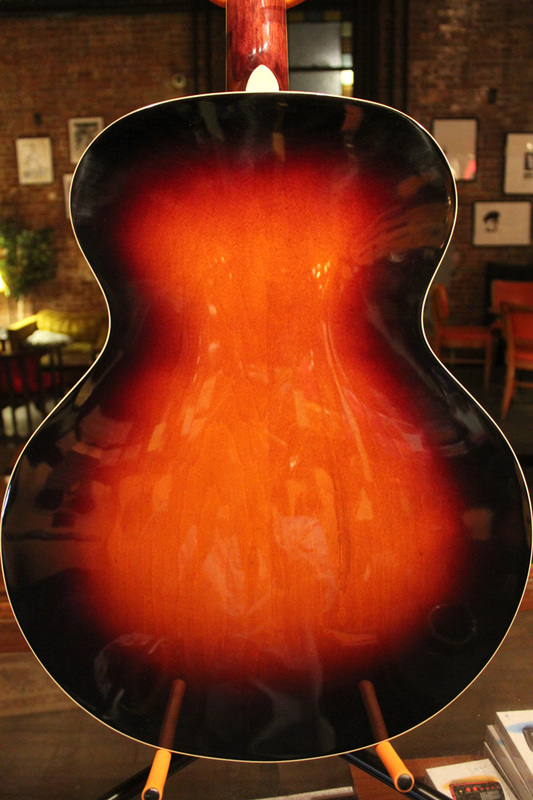 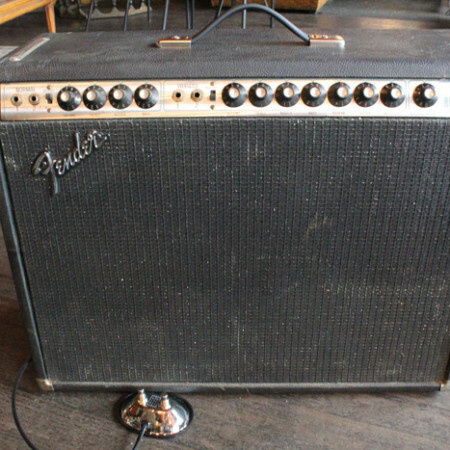 It features a hand-carved top from graduated spruce, and traditional maple back and sides. 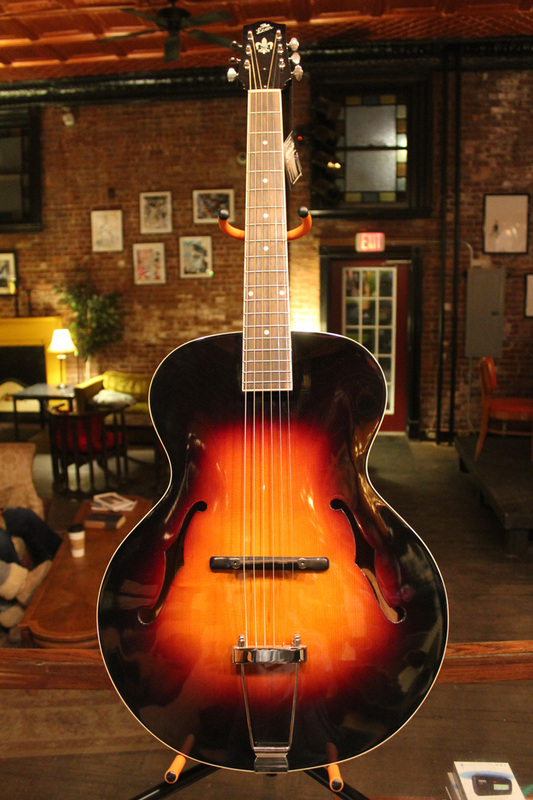 The LH-300 is finished in tobacco sunburst with a vintage “V” mahogany neck, Grover tuners and a compensated adjustable ebony bridge. 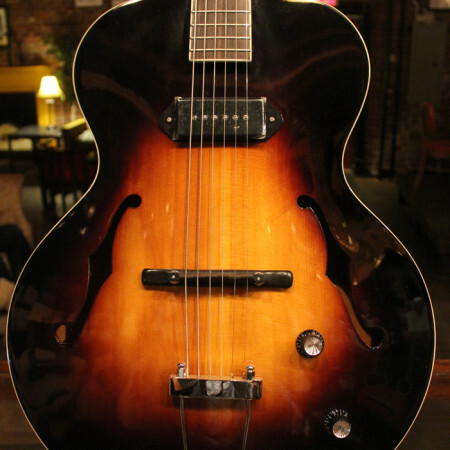 With its classic archtop tone, carved body and vintage design, The Loar has built a great-sounding guitar that jazz players and archtop enthusiasts will love.